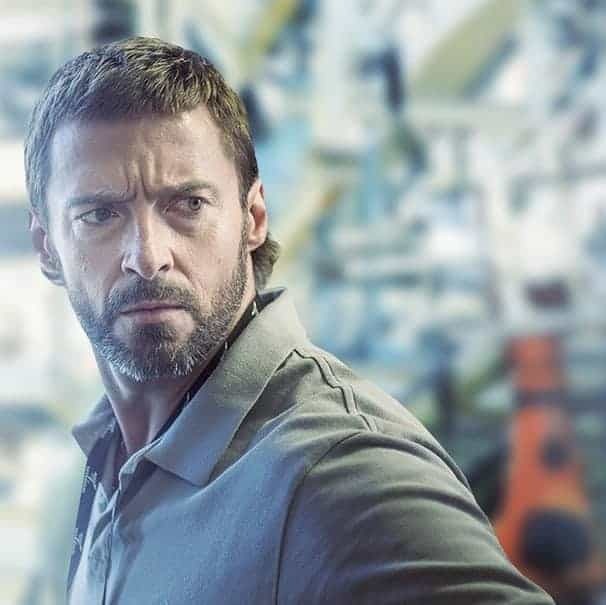 After playing Wolverine for 17 years, even before the superhero genre took off to dominate the box office every year, Hugh Jackman bowed out, per https://www.digitalspy.com/movies/, in what can only be described as the ultimate, no-holds-barred superhero movie, Logan. It was an almighty conclusion to the Wolverine cycle that even had Deadpool needing to up the ante in his second film. However, during Jackman’s reign and now after Logan, there are plenty of great Australian actors rising to prominent roles in the two big superhero cinematic universes: the Marvel Cinematic Universe and the DC Extended Universe. Here’s what’s in the works for the Aussie superheroes in the coming years. Warning, spoilers ahead if you’re not up to date with the MCU or DCEU. At the end of Avengers: Infinity War, Chris Hemsworth, as Thor, flew into Wakanda to defeat the armies of Thanos and pretty much rescue the Avengers becoming overwhelmed by the tides of vicious Outriders. Once Thor collected the Infinity Stones and beat up the Avengers a little bit, Thor came flying in with his custom-made, titan-killing axe to kill the Mad Titan. Unfortunately, he lands in Thanos’ chest, allowing him to snap his fingers to initiate “the Decimation,” which kills half of life in the universe. As one of the few characters remaining post-decimation, and as a Norse god, it’s down to Chris Hemsworth’s character and the other survivors to try to reverse the Decimation and put an end to Thanos. Aussie actress Cate Blanchett was also a prominent figure in one of the MCU movies, playing Hela, the first female villain in the cinematic universe. In Thor: Ragnarok, she helped to reboot the character of Thor to create a much more likeable movie, giving him a truly evil nemesis to deal with, who happened to be the goddess of death and Thor’s sister. Unfortunately, with Asgard destroyed – from which Hela draws her power – we’re unlikely to see the character appear in another movie, as shown by https://www.bustle.com/p/. The MCU may have had Cate Blanchett play the goddess of death, but DCEU features a whole crew of villains which now consists of one-third Aussie actors, following the events of Suicide Squad. Margot Robbie plays the part of Harley Quinn with Jai Courtney in as Captain Boomerang, both of whom are forced into the squad to serve the government. Critics didn’t particularly like the movie, but it’s garnered somewhat of a cult following. It’s become popular enough to not only warrant a sequel but to also get its own progressive jackpot game at https://casino.betfair.com/c/slots, which has proven to be very popular. To thank the fans for their loyalty, the DCEU went out to pick up the much-loved Guardians of the Galaxy director and writer after his dismissal by Disney – who owns the MCU – to hopefully bring about an even better sequel. Robbie will be a prominent feature of the DCEU going forward, reprising her role as Harley Quinn in the next Suicide Squad as well as in Birds of Prey and Gotham City Sirens – which she will also take on the role of producer – and Courtney is expected to stay on as Captain Boomerang. More recently, Nicole Kidman has performed as Queen Atlanna, Aquaman’s mother, in the latest DCEU cinematic release, which has received decent feedback from most critics so far. Going forward, New South Wales native Chris Hemsworth and Margot Robbie of Queensland are set to be major figures in their respective superhero universes in the near future.